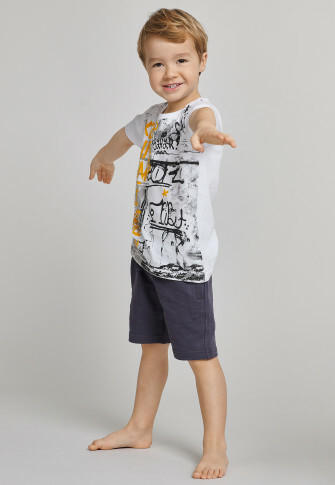 With its cool graffiti look, this boys' short-sleeved shirt becomes a new favorite! 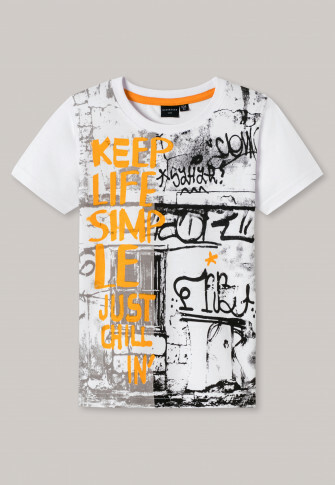 This shirt is teeming with loud, hip statements, including the great slogan "Keep life simple just chill in" in bright orange. 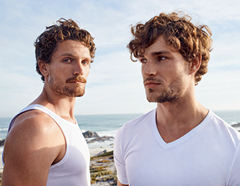 Thanks to the soft single jersey made of 100% cotton, this t-shirt is wonderfully comfortable and guarantees adventure - in the best SCHIESSER quality, of cours !